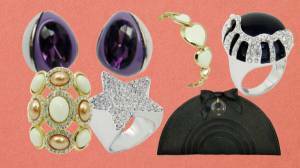 We Carry a Variety of Wholesale Fashion Accessories Liquidation Lots. Please review the listings below for further details. Liquidation of assorted DSO and Divine branded, high quality sunglasses and eyewear. All goods are New Overstock. Liquidation lots of assorted DSO and Divine branded, high quality sunglasses for men and women! Sunglasses are all New Overstock, in poly bags (no retail boxes) and ready for resale. Styles primarily include a variety of in-fashion plastic colored frames. Please log in to your account and then click the "Available Loads" tab above this description box to see each available load and manifest. 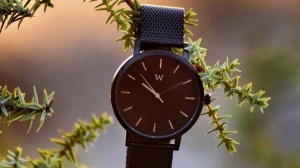 The brand started out catering to action sports, but the company has evolved becoming a lifestyle fashion brand worn by the likes of Adam Sandler, Puddle of Mud, Three 6 Mafia and many other A list celebrities. We are constantly developing new styles with innovative ideas by working with team members, artist, and the consumer! We are constantly searching for the newest materials and developing new shapes that enable them to manufacture each sunglass with the highest quality standards and materials available. Original retail prices range from $25 to $165. These sunglasses are excellent for boutique stores and online sales with a higher end clientele looking for high quality brand name products. Hand-made frames are fused with wire core in the temple for custom fit. Propionate frames are fused with wire core in temple for custom fit. 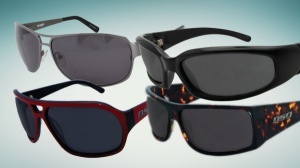 Many of our sport and fashion sunglasses are fitted with CNC machined Polycarbonate lenses. This material allows us to exceed the physical limitations of traditional lenses. Our collection of hand-made frames is fitted with CR-39 lenses. Turboflow® air flow system to prevent fogging. This is an opportunistic liquidation of approx. 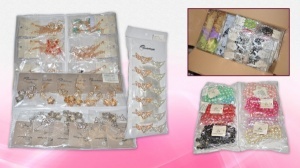 26,926 units of assorted New Overstock Hair Accessories. Products include: tiaras, hair ponies, barrettes, hair clips, bobby pins, headbands, and more. This is an opportunistic liquidation of approx. 26,926 units of assorted New Overstock Hair Accessories. 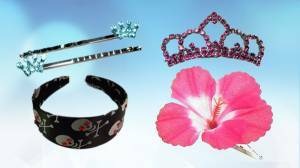 Products include: tiaras, hair ponies, barrettes, hair clips, bobby pins, headbands, and more. Retail values of the goods range from $1.00/unit - $12.00/unit. Total retail values of the available loads are over $110,000. 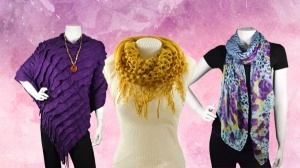 Styles may include: Knitwear, Scarves, Beanies, Socks, Gloves, Leggings, Tights, Belts, Hats & more. 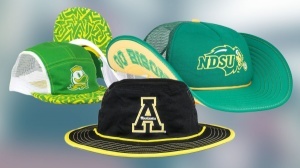 Opportunistic liquidation of headwear and other accessories direct from the importer. The goods were originally designed for women who had lost their hair, usually due to chemotherapy, but the company moved direction to choosing styles mostly on style alone. 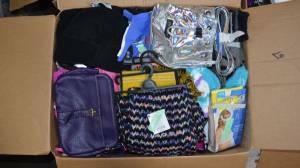 This is an opportunistic liquidation of slightly over 30,000 units of assorted New Overstock headwear and other accessories like scarves, cancer support bracelets, cancer ribbons, earrings, & more. The goods are being liquidated directly from the importer, who originally designed them to provide the best looking and most comfortable head covers to chemotherapy patients. The load includes, but not limited to: three seam turbans, flap caps, cancer ribbons, sweater caps, headwraps, scarves, headbands, cancer ribbon keychains, sun hats, berets, cancer support bracelets, earrings, and more. The total Wholesale Value of the goods is over $82,200, or approx. $2.73/unit. Asking just 5% of Wholesale, which is $4,110.23, or approx $0.14/unit. Great product for Retailers, Wholesalers, Fundraisers, and Export! 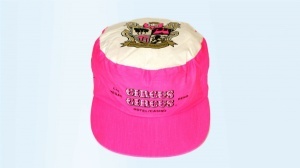 Liquidation of New Overstock Vintage Circus Circus Hotel & Casino SnapBack Hats. This is an opportunistic liquidation of approx, 149,800 units of New Overstock Vintage Pink Circus Circus Hotel & Casino SnapBack Painter Hats. Your price is $0.05/unit, or $7,490 for the load. Great item for online sellers and retailers! Multiple lots of New Overstock Choker Necklaces. 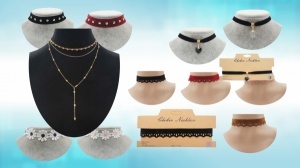 This opportunistic liquidation includes multiple lots of New Overstock Choker Necklaces. Goods are prepacked by the dozen and all units are individually wrapped in plastic and ready for retail. Lots contains between 10-40 different styles and will contain between 32,172 – 47,640 units. Lot prices range from $1,608.60 - $2,382.00. Reasonable offers for less may be accepted. Great products for Retailers, Wholesalers, Exporters, and Online Sellers! 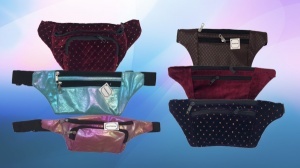 This is a liquidation of master case fanny packs. Each master case contains 192 units, or 16 dozen. There is one style per master case and multiple colors per style. 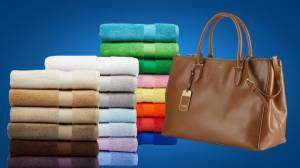 In the master cases, the goods are packed by the assorted dozen in plastic bags. Please review the pics in the advert which will show each style, color, and item number. Please confirm the Item Number you wish to purchase with your account manager.